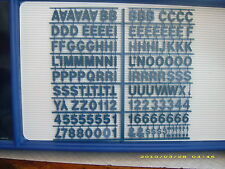 1" Pepsi Blue Menu Board letters & numbers set!. (1) Signage Software with 1 GB Cloud Hosting (free for life). If you plan on installing 3 screens, order 3 players. You can update and manage your content over the internet. No monthly fees, NO recurring fees, NO licensing fees.the software is YOURS! 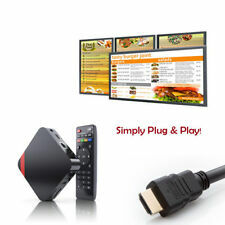 Digital Signage Player, with Free Signage Software & Cloud Hosting. (1) Signage Software with 1 GB Cloud Hosting (free for life). You can update and manage your content over the internet. If you plan on installing 2 screens, order 2 players. 1 x Reserved Handicap Parking Sign. 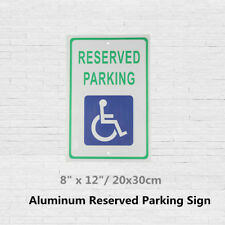 8" x 12"/ 20x30cmx3mm Aluminum Reserved Parking Sign w/Handicap Symbol. Material: Aluminum. High Gloss Aluminum with UV Protective Coating. Easy to Install, can be used on most platforms. 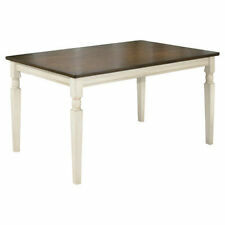 Made of lightweight polyurethane molding foam, distressed to look like old wood. Perfect decoration for a bar, rec room or seafood restaurant. OK for outdoors, too. Use a paint brush or air brush. They are not durable enough to live on the front of a boat. She is airbrushed and distressed to look like old wood. Perfect decoration for a bar, rec room, seafood restaurant or for the cabin at the lake. MADE IN USA!! Made by NORTH COAST GALLERY CLASSICS, Port Clinton, Ohio, USA. They are not durable enough to live on a boat. Parcel select is not. The paint colors may be a shade or two different than the item pictured. 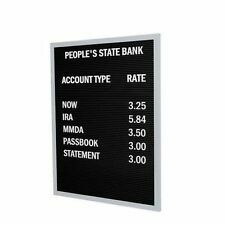 PACKAGE INCLUDES:8' X 40' Ultra bright Programmable LED Scrolling Sign. 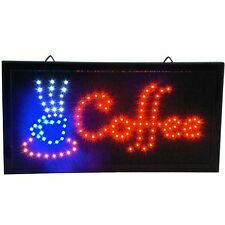 RGB Display - 40 X 8, Semi-Outdoor, Programmable, LED Scrolling Sign. Indoor, Outdoor, window. Though she's quite happy to put you in your place, our high-spirited Retro Rosie is at your service with her removable tray to serve up 1950's luncheonette or car hop flair! 17½"Wx9"Dx35"H. 16 lbs. Our experience is in forming quality hand made ironwork. The wall flange is flat bar with 3/8 dia. drilled hole on each end. The sign requires 2 screws. Our experience is in forming quality hand made ironwork. The 12 in. wall flange is 1/4" X 2" flat bar with 3/8 dia. drilled hole on each end. The sign requires 2 screws. Large Seafood Restaurant Decor, Heavily Laquared Wooden Plaque 35" X 22.5"
Lighted area: Even light dispersion. Luminance emited is 4000lux /-5%. (High brightness light panel). Light source: High brightness LEDs. The LED lighting is maintenance free and power efficient. These are very nice signs, we've been making signs professionally for over 25 years. Very nice sign. gloss clear coat finish is UV absorbing clear coat for in/out door use. color drawing sent for approval before sign is finished. 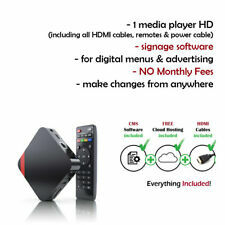 Convenient folding design, two years warranty! COLOUR : Dark Walnut. We are the importer of ISOTOP so you are buying from the wholesaler direct. 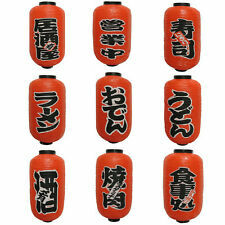 These top are durable and economical. They are great for cleaning and are water resistant and UV treated so can be left outside. Portable kettle for tar 780-818-9070 john. Nuevo Ferrer Steel Galvanized Finish. TheNuevo Ferrer bar stool will be a great addition with it'sunique modern design . Clear Coat Bar Stool. We are the importer of ISOTOP so you are buying from the wholesaler direct. These top are durable and economical. They are great for cleaning and are water resistant and UV treated so can be left outside. Restaurant furniture is made for heavy-duty use and for the restaurant's staff to keep the furnishings clean in case of food spills. The styles of the furniture, signs, and decor typically reflect the theme or type of restaurant. Some furnishings look like home decor, while other restaurants use signs, decor, and furnishings to create an eclectic or exciting dining experience. What are the features of restaurant signs? Light emitting diodes: Restaurant signs may use light emitting diodes to display a message that can be seen at night or from across the room. Light emitting diode restaurant signs can be programmed to show the special of the day, the time of the happy hour, or other pertinent information. Neon tube lights are also popular in restaurants. Chalkboards: Restaurants may also use signs with chalkboard finishes. This allows the operators of the restaurant to quickly make updates such as when a particular special of the day has run out or to inform customers of the day's recommendations from the chef. Freestanding message boards: Freestanding message boards are often used just outside the front door of a restaurant. These message boards often have a chalkboard finish so that information about the day's offerings or specials can be conferred to passersby. What materials are restaurant furnishings made from? 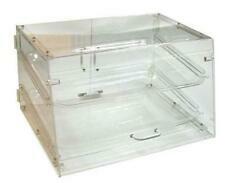 Glass: Furniture such as restaurant tabletops, coffee tables, and pastry display cases are often made from glass. An advantage of glass is that it is easy to wipe clean between patrons. 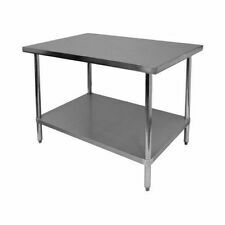 Metal: Restaurants often use metal furniture bases for tables and chairs. The seats of metal chairs are typically upholstered for enhanced comfort. Metal is durable and has a high weight capacity. Wood: Wood furniture confers an elegant and timeless look to a restaurant's decor. Wood furniture can be painted or stained to match the restaurant's theme and colours. Synthetics: Synthetic materials such as padding, faux leather, and vinyl are often used on the seats and backs of furniture such as restaurant chairs and benches. These materials are easy to wipe down when patrons spill food or drinks. What are themes for restaurant decorations? Restaurants may use a particular type of furniture and decorations to impart a style or feeling to their patrons. Rustic decor is common in restaurants. Hand-crafted furniture, accessories, and details such as vases or picture frames may be used to complement the dining space. Another common style of décor for restaurants is vintage. A restaurant may collect vintage artwork, posters, vases, lamps, or knickknacks to create a relaxed or homey feel to the eating area. An elegant restaurant may use mirrors, glass, porcelain, or glazed ceramics for its wall accessories, lighting, and tabletop decorations. A holiday or celebratory theme is also favoured by some restaurants. Holiday decorations such as ornaments, decorated trees, glass baubles, or colourful bar stools may be used during different times or seasons of the year.